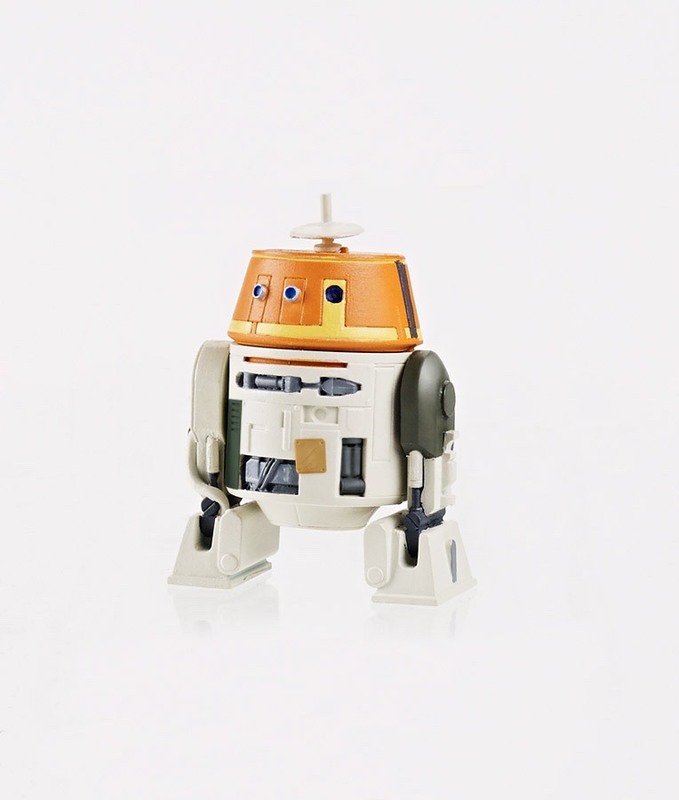 See Star Wars Rebels’ Chopper Action Figure! Can I just say, I love Chop? I’ve only seen animatics of him and he’s already awesome. I will buy this toy and be cantankerous to my other toys with it!